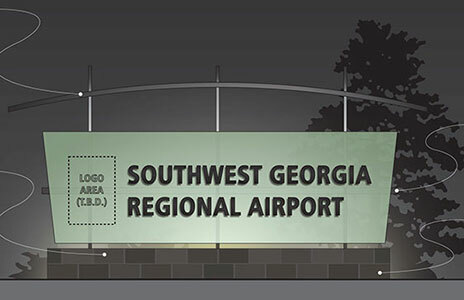 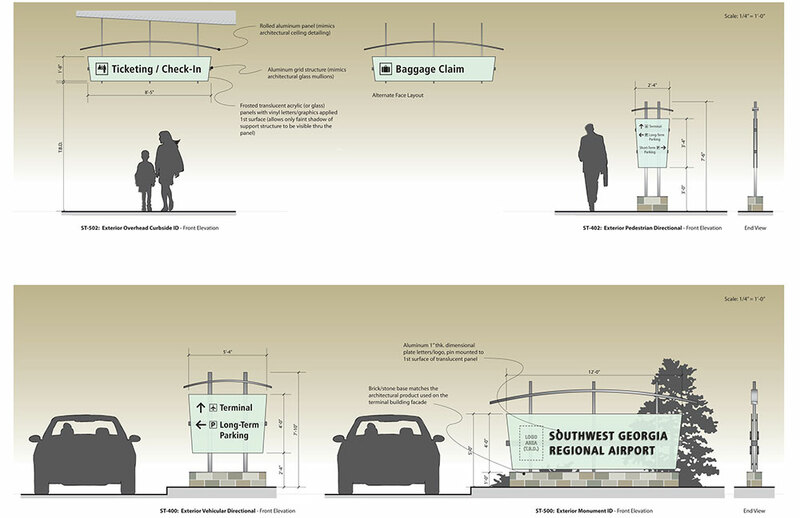 Southwest Georgia Regional Airport is moving their existing operations into an all new terminal facility. 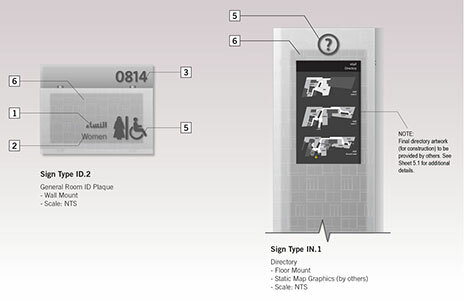 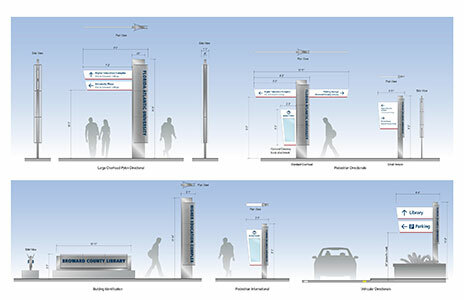 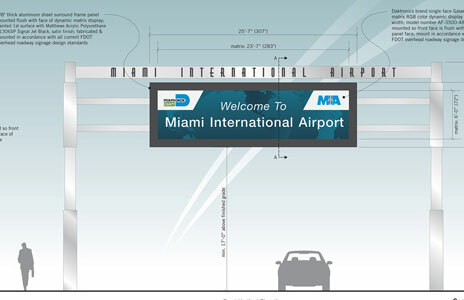 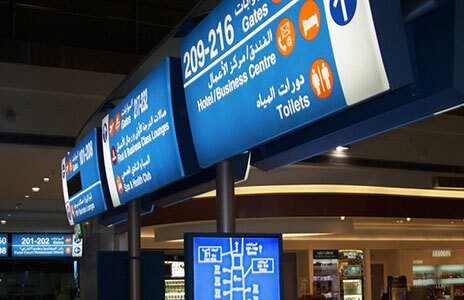 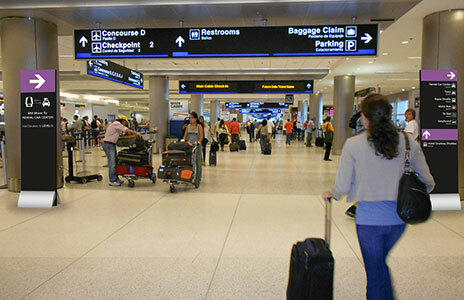 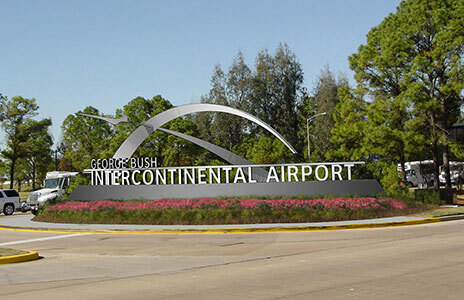 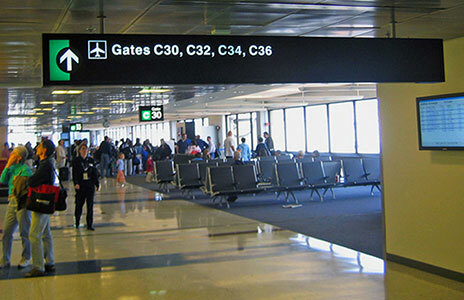 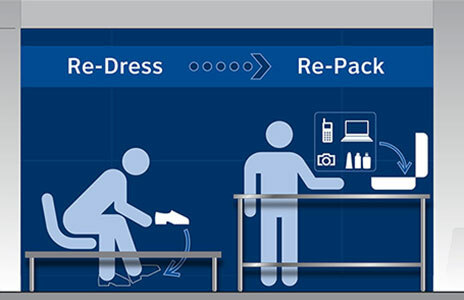 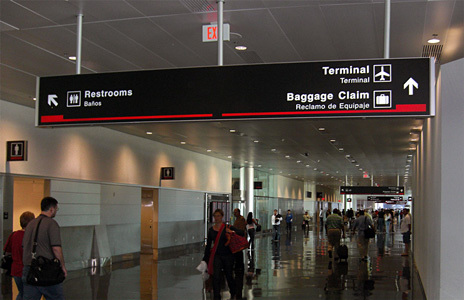 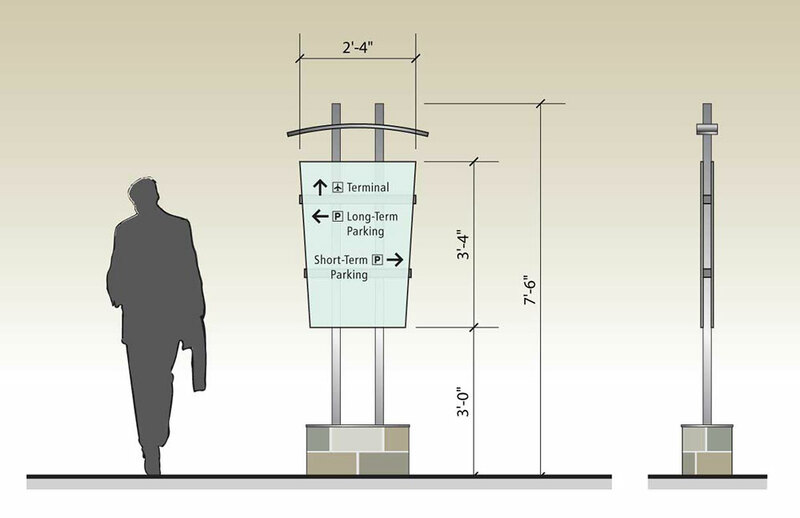 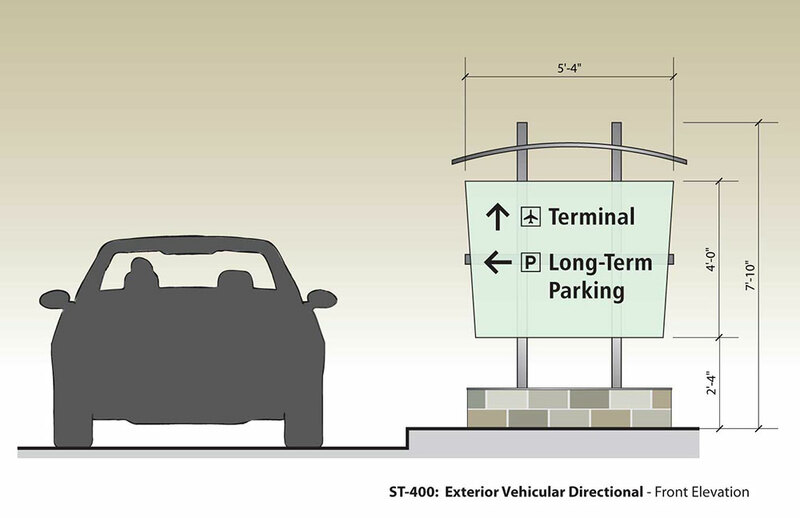 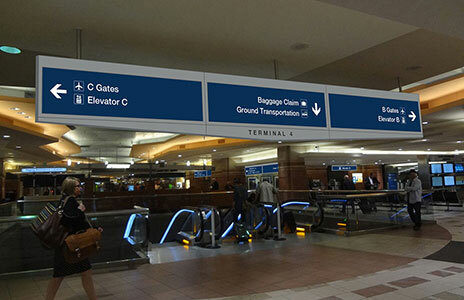 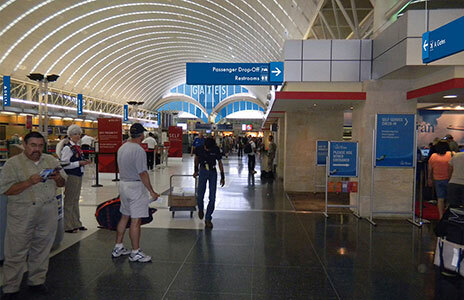 As a result, a new wayfinding signage system was required for all public accessible interior and exterior areas of the airport. 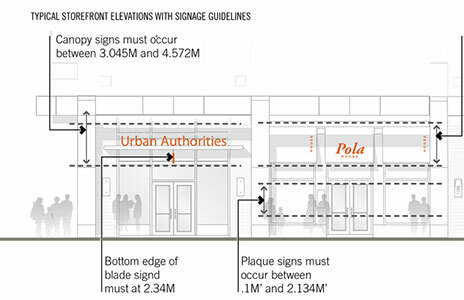 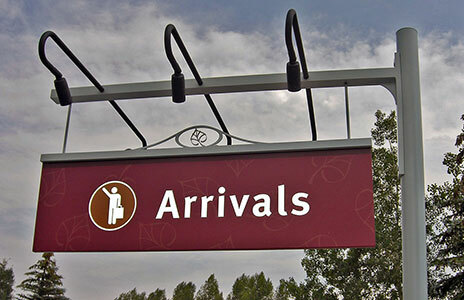 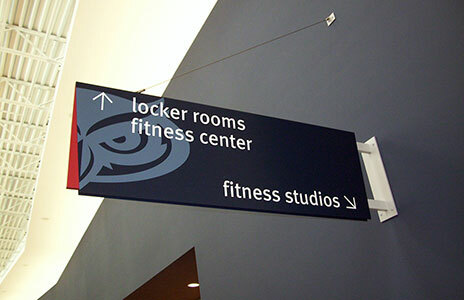 Labozan Associates assisted the prime wayfinding consultant Valancourt International, LLC with the creation of a new wayfinding signage system. 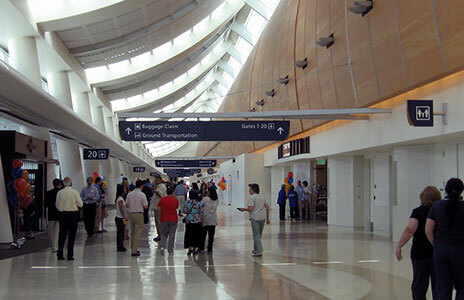 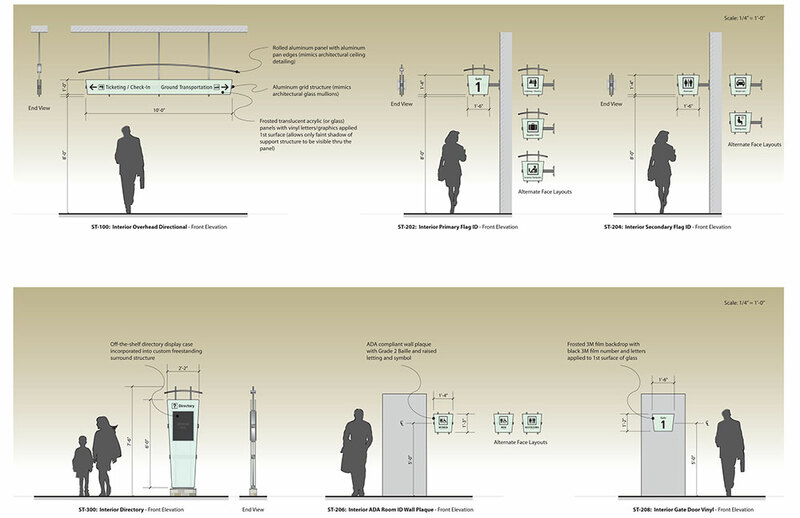 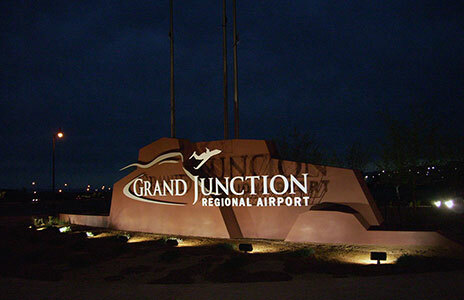 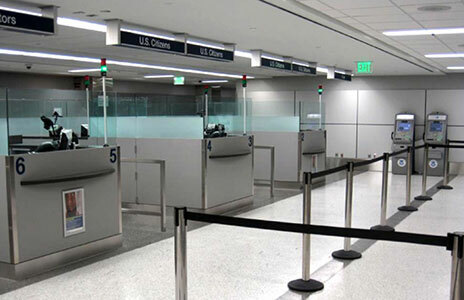 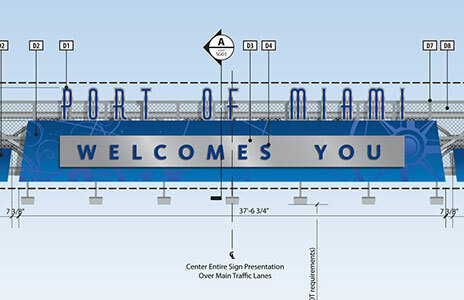 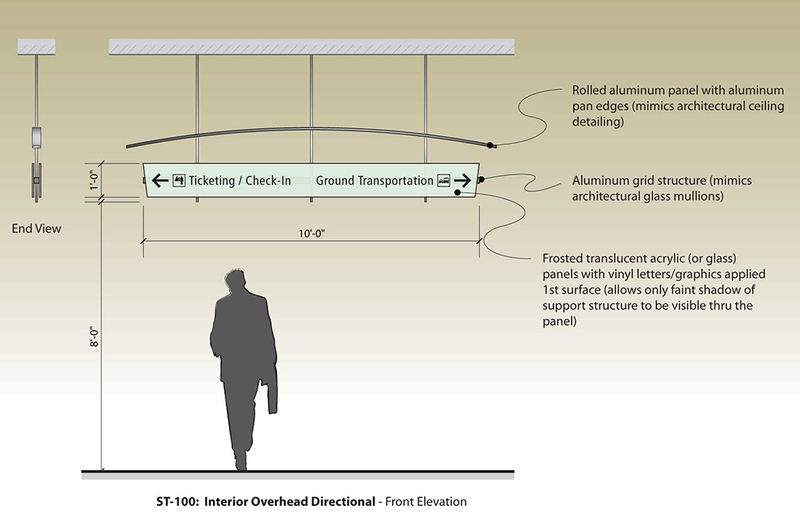 The new design was coordinated with the architectural team, and draws inspiration from the architectural styling and materials palette of the new terminal facility. 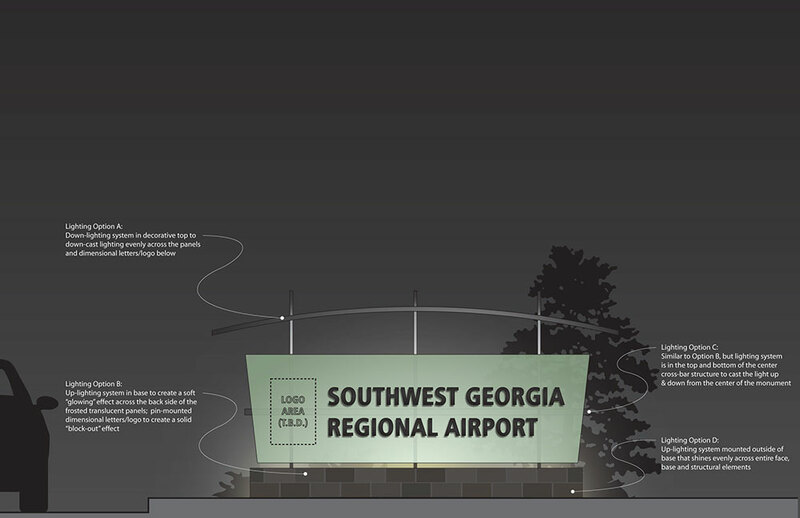 The project included conceptual and final Design Development, as well as final Construction Document production.